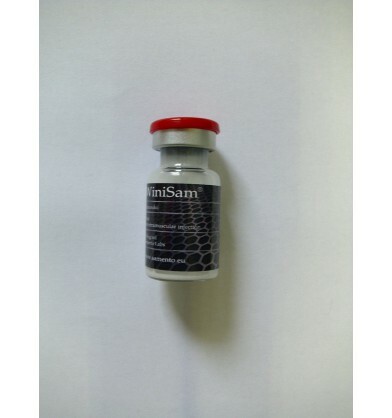 Winstrol Depot is very popular anabolic steroid and is a derivative of DHT. Dosages for Winstrol Depot range from 3-5 cc per week for men, 1-2 cc in women. Winstrol Depot is a relatively low androgenic steroid which does not seem to aromatize. It can be toxic to the liver in excessive dosages. Very few user report water retention or any other side effects. It is a popular all purpose steroid, many stack with Primobolan or Parabolan for cutting, others stack it with testosterone for size and strength gains. Women often use Winstrol Depot but occasionally it can cause virilization, even at low dosages. Users report that the muscle gains they make are solid, they are well retained after the drug use is discontinued. Athletes also find that the injectable version is far superior to the oral.